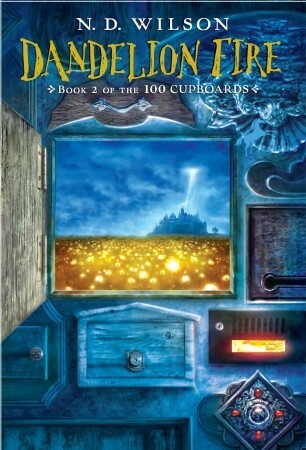 Will Henry’s fiery new magic consume him in the second book of the bestselling 100 Cupboard series, about 100 cupboard doors leading to 100 worlds of adventure? Henry has discovered that the hundred cupboard doors hidden behind his bedroom wall are actually portals to other worlds. Now he must go through the cupboards to find the truth about where he’s from and who his real parents are. Along the way, Henry is suddenly struck with a gift of magic—a magic that burns so brightly it attracts unwanted attention. As he discovers the strength of his new powers, he is chased by wizards and faeren and ultimately forced into battle with Nimiane, the evil witch-queen. And this time, the witch is not alone. . . .